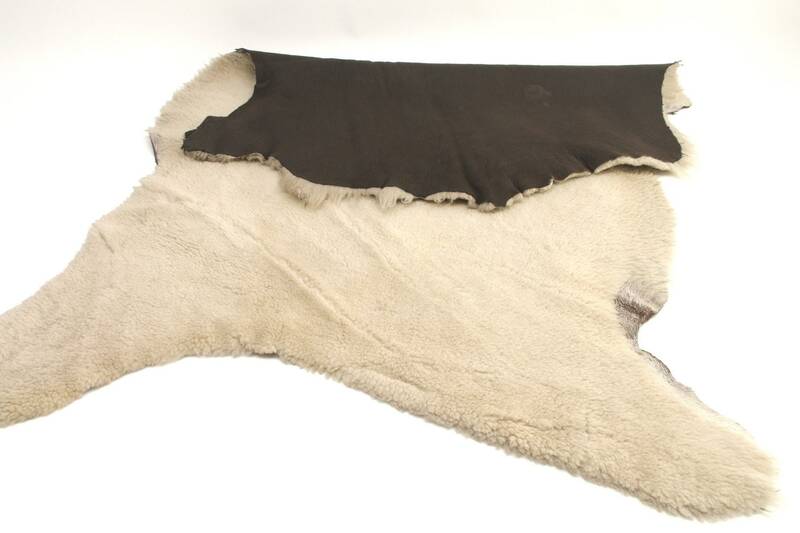 With a 3/8 inch thick pile and extraordinarily soft suede, these Sheepskin Garment Hides are the best quality shearlings available. -This is a Quarter Hide. 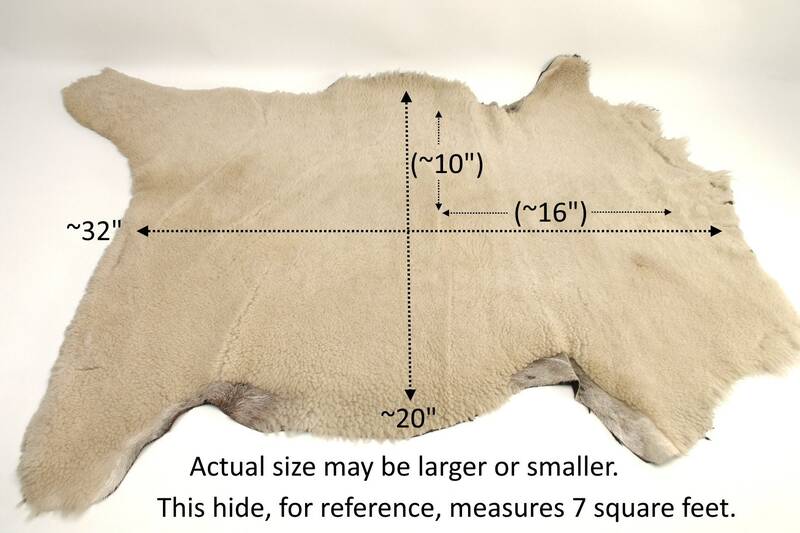 -Hides run 5-7 sq ft; actual dimensions vary. 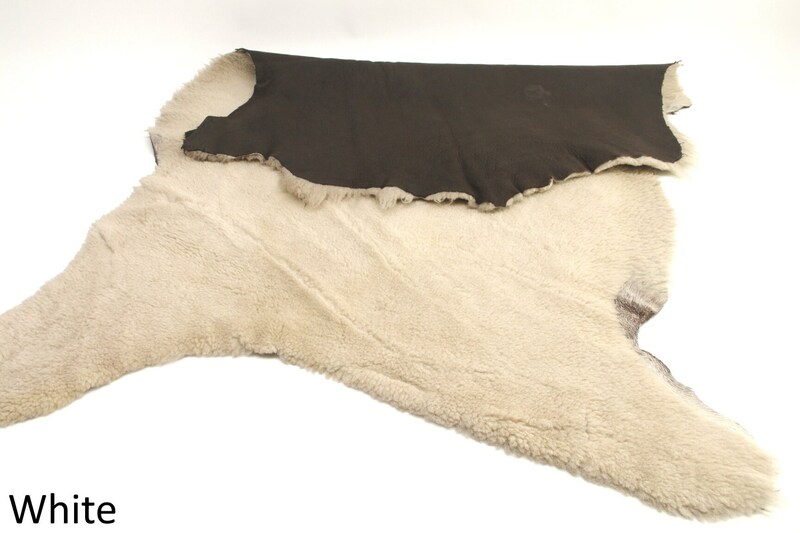 -White features a tan-ish off white fur, and a dark chocolate brown buttery soft smooth leather.